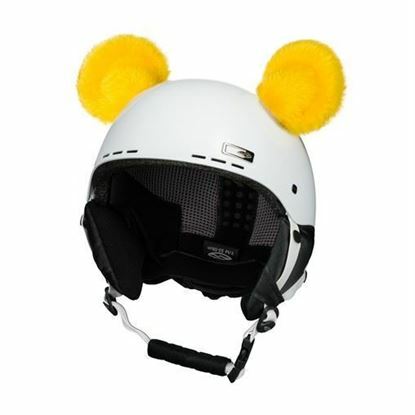 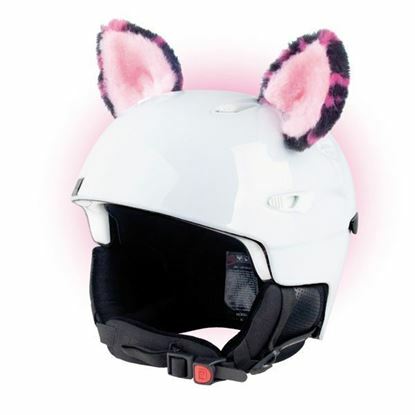 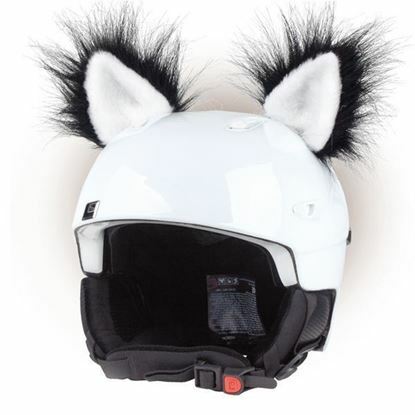 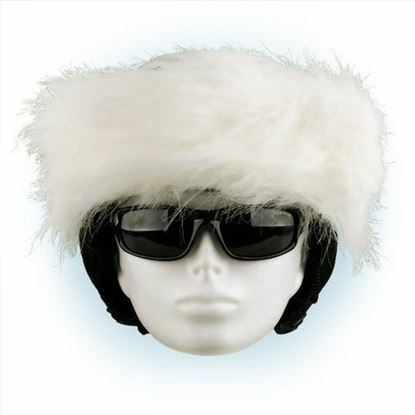 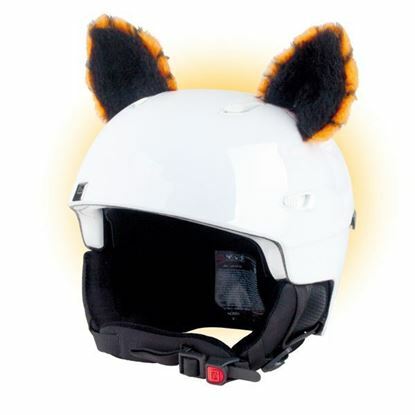 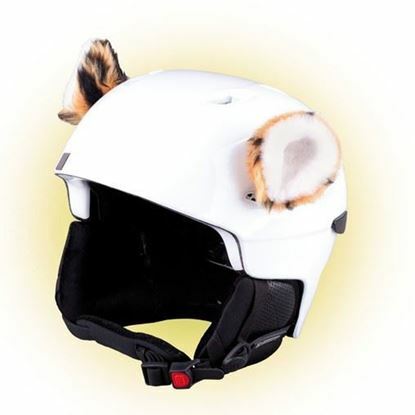 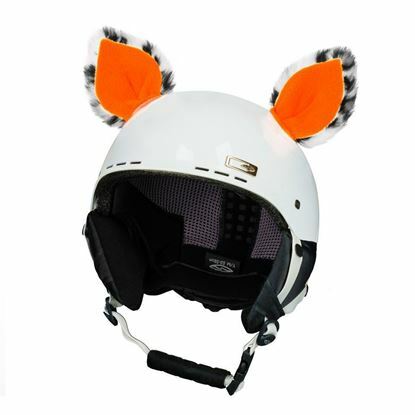 The Crazy Ears accessory and your fantasy will help you to create an original and attractive, eye-catching helmet. 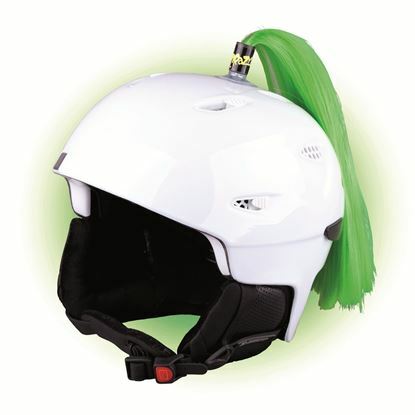 The textile products are fastened to the helmet with a sticky velcro pad. 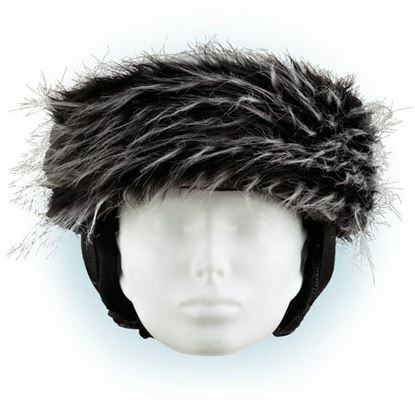 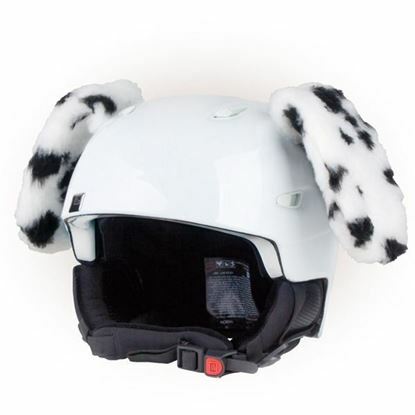 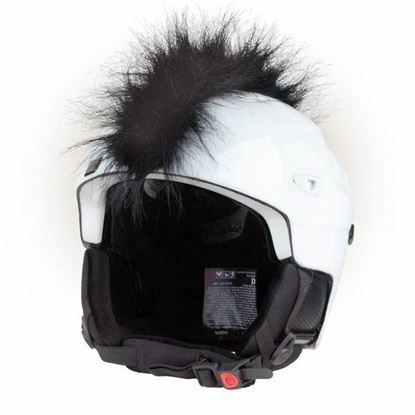 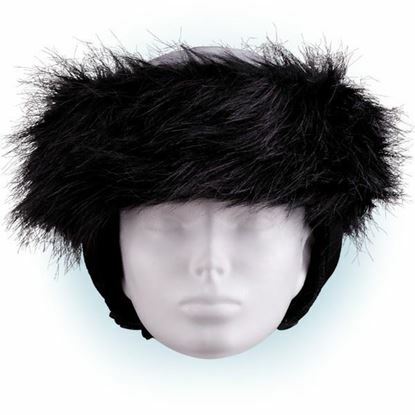 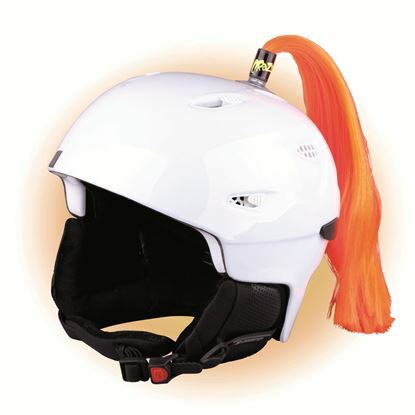 The textile products are fastened to the helmet with a velcro pad. 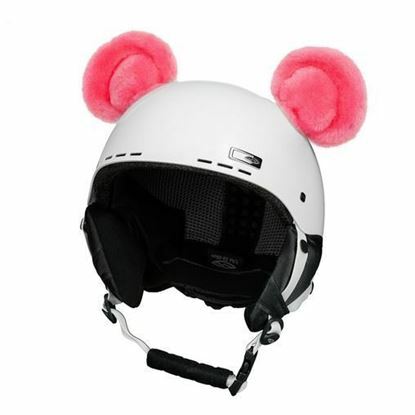 The Crazy Ears accessory and your fantasy will help you to create an original and attractive, eye-catching helmet. 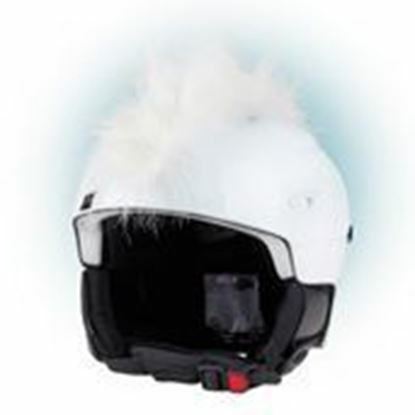 The textile products are fastened to a helmet using a velcro pad. 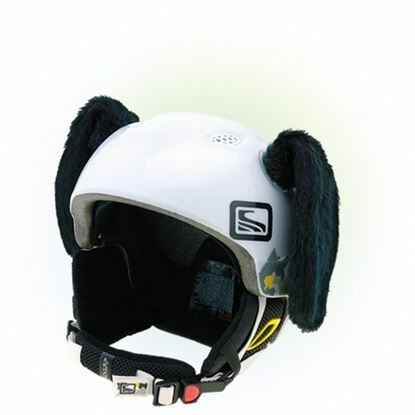 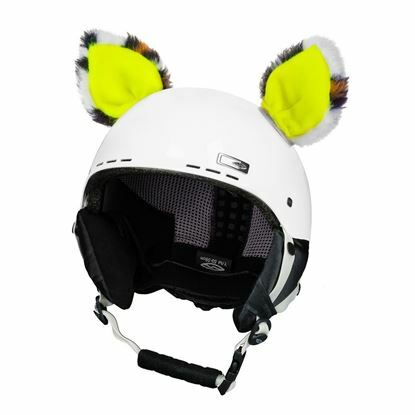 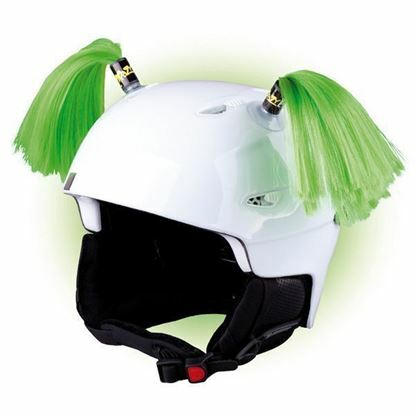 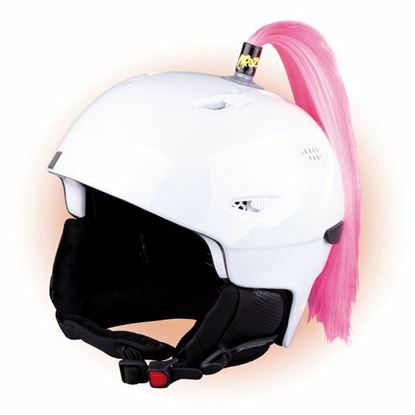 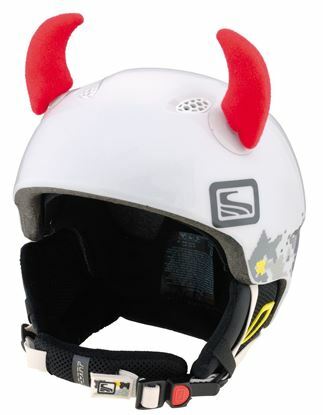 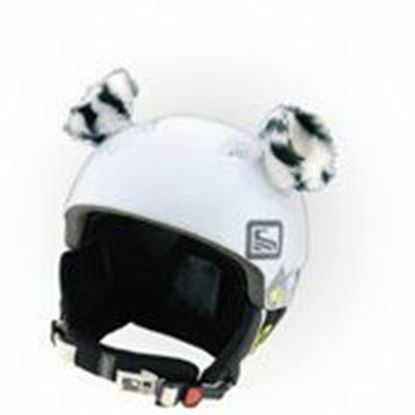 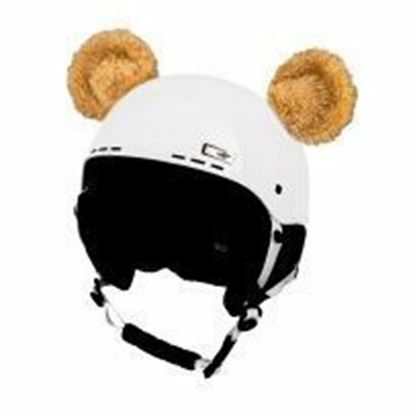 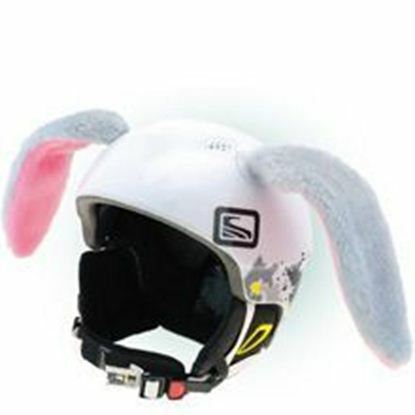 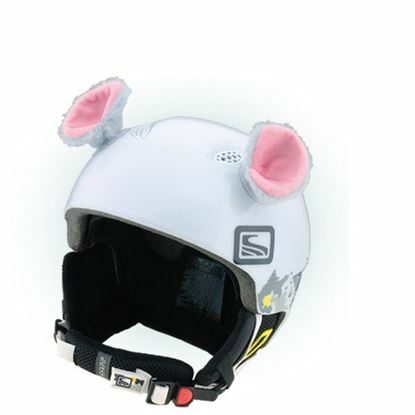 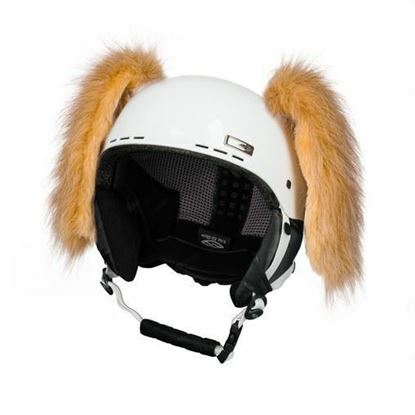 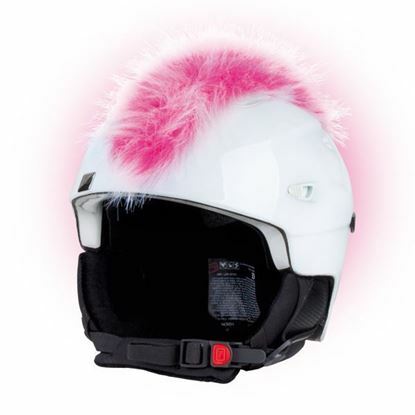 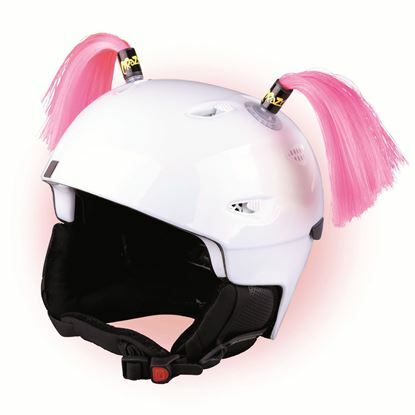 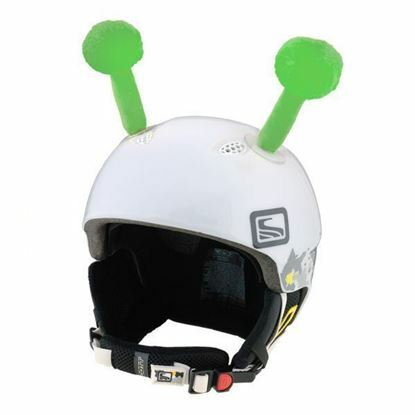 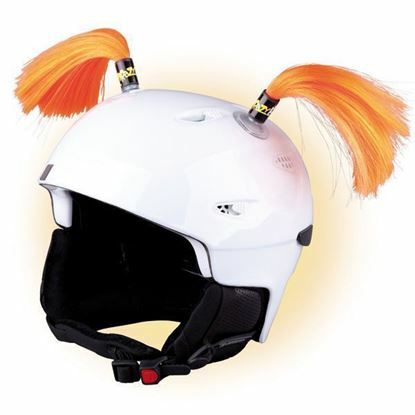 Stick-on Pigtails for skiing and other helmets will convert your ordinary safety helmet into a unique protective headwear.